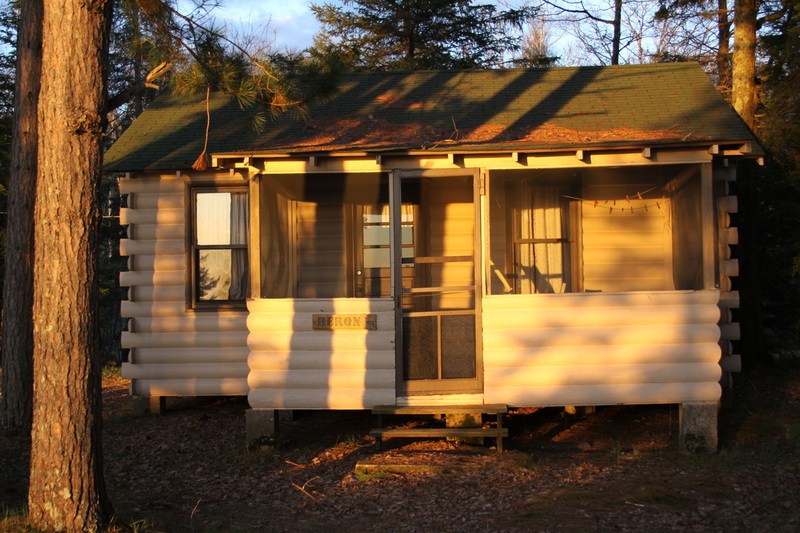 ﻿﻿All cabins are finished in rustic knotty pine and include full size beds in each bedroom, with linens provided. Living rooms feature Vermont gas fireplaces to add to the charm and experience, while heating the cabins to ensure that guests are comfortable. Kitchens have been recently remodeled with new counter tops, microwaves and our newest feature, High Speed Internet (up to 40Mbps) in every cabin! All while retaining the rustic charm of the original log cabin feel. The Main House basement common room is open to guests during the day and provides additional space to those guests needing a bit more room on rainy days. Board games, puzzles and outdoor game equipment can be checked out for the day, we just ask that you return the items the following morning so other guests can have access also. The Main House basement common room also has a flat screen TV with video games and free Wi Fi available. This cozy one bedroom cabin makes for a great couple get away. 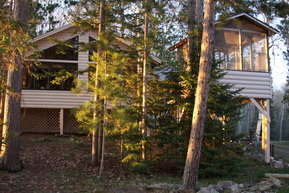 Enjoy the lake view from the privacy of the screened porch or walk down to the lake and relax on the wooden porch swing. 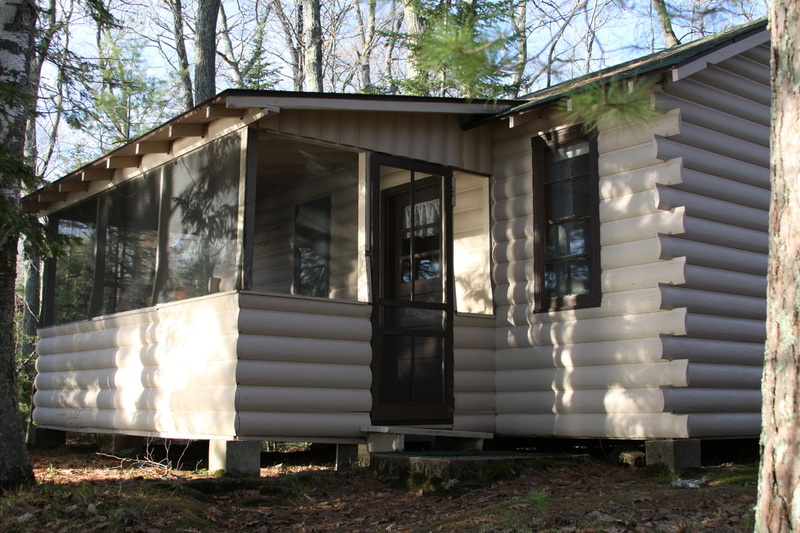 Two bedrooms make this charming cabin the ideal get away for smaller families or couples traveling with parents. With an outstanding view of the setting sun, take advantage of the screened porch each night and marvel at the sunsets. 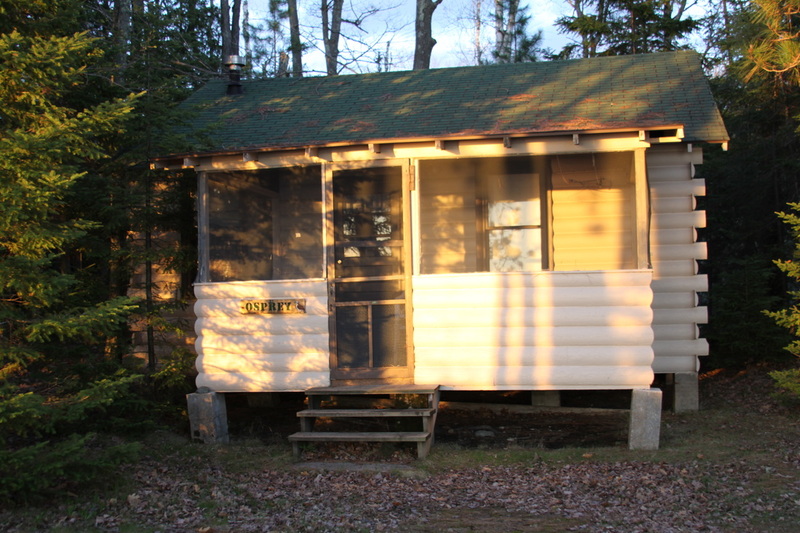 For families with a few more children or those just looking for more space, this three bedroom cabin easily accommodates six people. Knotty pine interior with a Vermont fireplace heater provide a rustic, calming atmosphere, the perfect cabin for relaxing. Large screened-in porch with view of the lake. 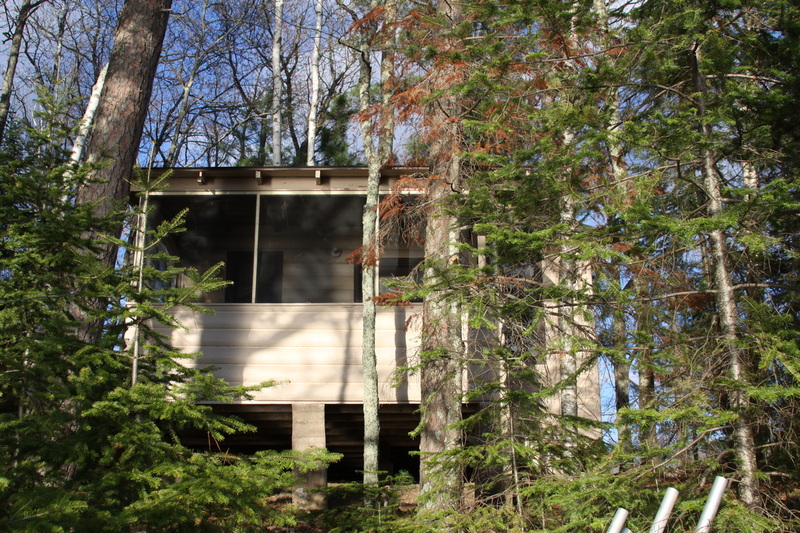 An exact duplicate of our Heron Cabin, this cabin also provides an inviting, charming atmosphere where guests can relax and enjoy the setting sun each night.